Bordeaux Sciences Agro is a public higher education institute and agronomic research facility under the aegis of the French Ministry of Agriculture, Agrifood and Forestry. Founded in 1962, it trains 600 students every year who follow Agronomy degree courses in their initial education as students or apprentices, or one of the six Master’s degrees co-accredited by universities in Bordeaux or by national partners, and in the specialised Master’s degree accredited by the ‘Conférence des Grandes Ecoles’. The establishment was created under the name of ‘ENITA de Bordeaux’. It was a higher education establishment offering intermediary 3-year Agronomy degrees after a specific preparatory course dispensed in agricultural secondary schools. It did not have a research vocation. Château Luchey-Halde has been owned by Bordeaux Sciences Agro, the École Nationale Supérieure des Sciences Agronomiques de Bordeaux-Aquitaine, since 1999. This is a plus for the estate, which benefits from being in the school’s cutting-edge scientific environment. 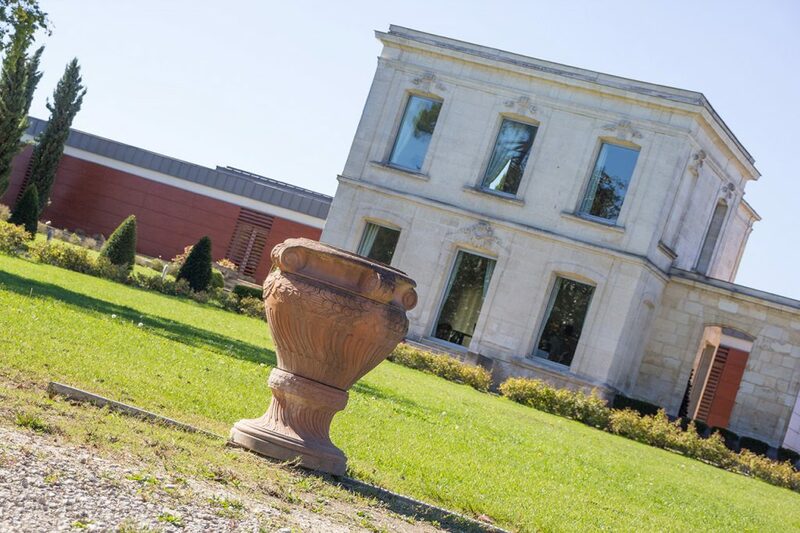 Inversely, Château Luchey-Halde is a complementary source of professionalism in the teaching of wine growing and wine making for Agronomical Engineering and Master’s degree students. 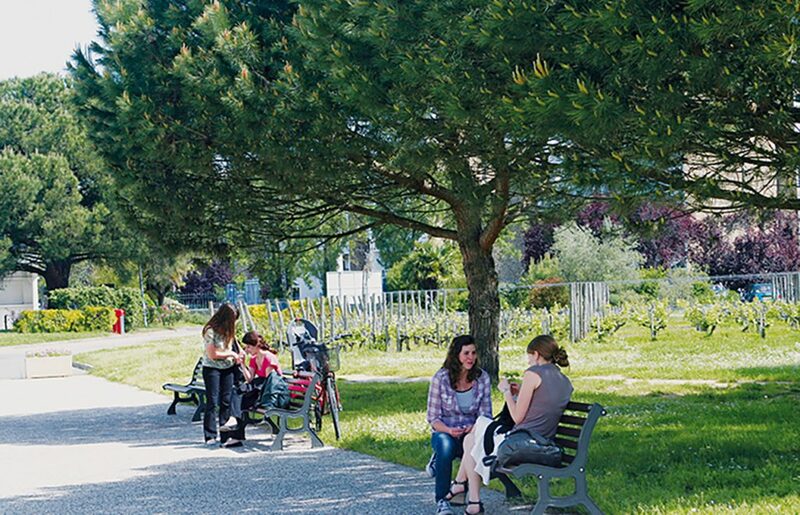 In particular, Bordeaux Sciences Agro aims to make this urban vineyard into a showcase for best practices in economically efficient and environmentally friendly wine growing. The entire Bordeaux Sciences Agro scientific community contributes to the ‘Luchey Agro-ecologic Project’. At the request of the fruits and vegetables sector, in partnership with CFAA 47, CFAA 64 and CFAA 33, and thanks to the strong involvement of professional industries, Bordeaux Sciences Agro has trained agronomical engineering students through apprenticeships since 2008. They will become young managing executives in the agricultural production companies of the future, through the unique framework of specialised majors reserved for apprenticeships, ‘Creating, Taking Over and Managing Farms’. 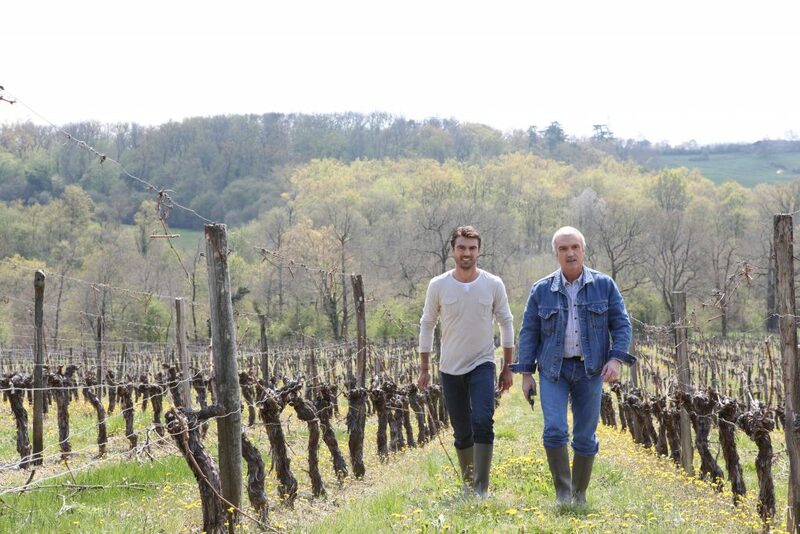 Fifty years after it was founded, ENITA de Bordeaux changed its name to become ‘Bordeaux Sciences Agro’. The official name of the school is now the ‘École Nationale Supérieure des Sciences Agronomiques de Bordeaux Aquitaine’ (decree no. 2011-1706 of 30 November 2011). 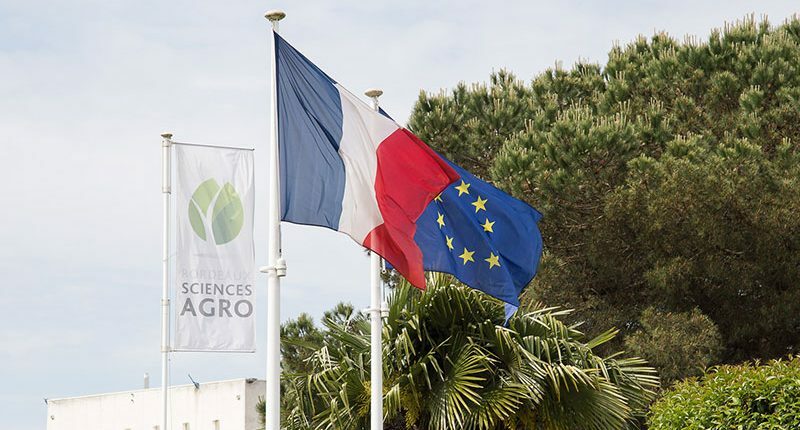 The institute is commonly known by its brand name of ‘Bordeaux Sciences Agro’. This name change was part of a progressive coming together of national engineering trades schools (ENITs) and the former national higher schools of agronomy (ENSAs). The separation between these two groups of schools had progressively been narrowing since the 1990s with the creation of a common competitive exam for schools of agronomy and the creation of a single body of professors and researchers. A new position, new impetus and new brand name! The Schools of Engineering’s International Masters degree is taught entirely in English, and is a response to Bordeaux Sciences Agro’s strategic decision to increase its international appeal in one of the fields of excellence for which the Bordeaux site is a global reference. 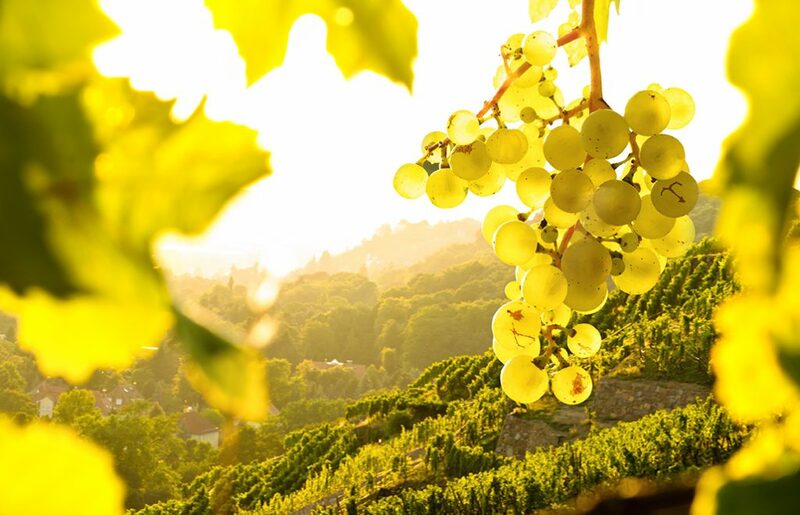 This MBS aims to offer original courses in response to demand from the wine sector for wine estate managers abroad, against a backdrop of the strong global growth of the sector with the arrival on the wine market of new countries with very high potential in production, consumption and investment (China, India, Russia, etc.). The plans to create the ‘school forest’ on the Agreaux estate are being conducted jointly by the Jacques and Françoise Lescouzères Foundation, under the aegis of the Institut de France, and by Bordeaux Sciences Agro in partnership with the members of the Training Platform. This concept corresponds to a model that is currently on the rise internationally. It consists of providing teaching and research projects in real-life conditions on a forest estate.